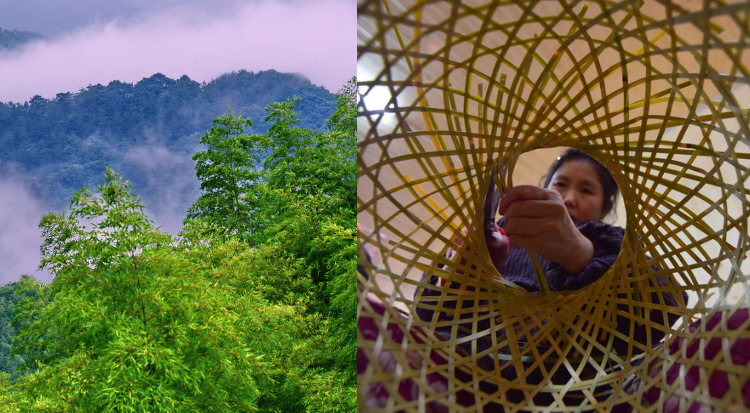 On 25-27 June, INBAR will host the Global Bamboo and Rattan Congress, ‘BARC2018’ – the first international, policy-focused congress dedicated specifically to the sustainable, green and inclusive development of bamboo and rattan. Over 1000 people are expected to attend this event, based in Beijing, China, including high-level government officials and leading lights from the private sector across China and elsewhere. Bamboo and rattan’s important role in a range of global initiatives, including the Bonn Challenge to combat deforestation, South-South cooperation and the Paris Agreement. As well as this, individual sessions will delve into bamboo and rattan’s potential to support the priorities of a number of political blocs, including the Alliance of South-East Asian Nations (ASEAN) and BRICS Six countries in ASEAN and three countries in BRICS are already Members of INBAR. Bamboo’s role in climate change mitigation will be explored in sessions which discuss its carbon storage potential, and usefulness as a source of renewable energy. Leading experts will also discuss bamboo’s use in sustainable construction and infrastructure and green urban planning. A number of sessions will look into the potential uses for bamboo and rattan in specific regions, including the Caribbean, Andes, and Central and West Africa. 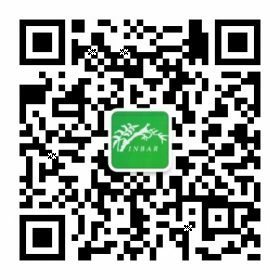 As well as this, there will be a session on bamboo and rattan for sustainability in Africa – a major focus area for INBAR, which has nine Members and two Regional Offices in Africa. Private sector representatives will discuss bamboo and rattan trade: from the size and innovative potential of this USD 60 billion-valued industry, to ongoing efforts at standardization, classification and monitoring trade. Representatives from leading intergovernmental organisations will discuss bamboo’s potential to improve food security; as an important source of livelihoods and poverty alleviation; and the training and capacity building needed to make the most of these resources in some countries. Biodiversity is a key concern of INBAR, and sessions will explore bamboo and rattan’s role in forests, as well as a source of food for many endangered creatures – including the Giant Panda. The event should be of interest to industry leaders and world experts from many fields: sustainable development, construction, the private sector, and policy makers involved in poverty alleviation, climate change, energy, construction or economic growth. INBAR will be updating the website frequently with news and updates about BARC speakers, participants and themes. In the meantime, please visit www.barc2018.org for more details, and to register, or email barc2018@inbar.int. We warmly welcome you to BARC 2018!